Ipsy is a monthly beauty subscription that gives subscribers 4-5 sample and full size beauty products for $10 a month. All of the beauty samples also come in a handy little makeup bag that changes from month-to-month. This month's bag was a beautiful halloween-themed bag with lacey red fabric and a little bat charm as the zipper! Essence is a brand I've never tried before so I was excited to test this out! It's a pretty pink shade with a satin-y finish. I think the shade just looked a little too bubble gum pink for my more tanned skin tone but it would look beautiful for fairer skin tones. There were two shade options and the other one was a little more on the peach-y coral shade. Although I’m not opposed to receiving cleansers in subscription boxes, I’m generally not super excited about them either - it’s hard to get excited about a cleanser! This cleanser, however, proved me wrong! It has a cool jelly texture and bubbles up when you rub it between your hands or onto your face. It’s also packed full of hyaluronic acid which is one of my absolute favorite skincare ingredients. I love it! I've heard tons of great things about the IT Cosmetics line and already love their CC cream so I was super excited to receive this product! 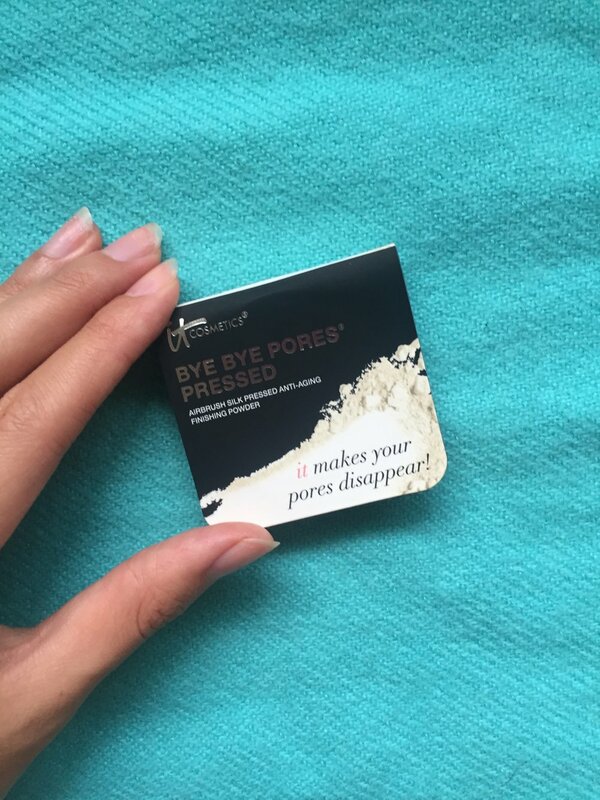 After testing it out for a couple of days, however, I really haven't noticed it performing better than my other, less expensive, powders. Although this didn't turn out to be my favorite product, I love receiving products that I've heard about but never tried. It gives you an awesome opportunity to truly test out a product without having to spend your money blindly buying the full-price item. I always appreciate receiving a good brush from my subscriptions because honestly - it saves me tons of time! I'm not too picky about my brushes and I'm super lazy about washing them so having a lot of different brushes to cycle through ensures that I'm using clean brushes on my face! 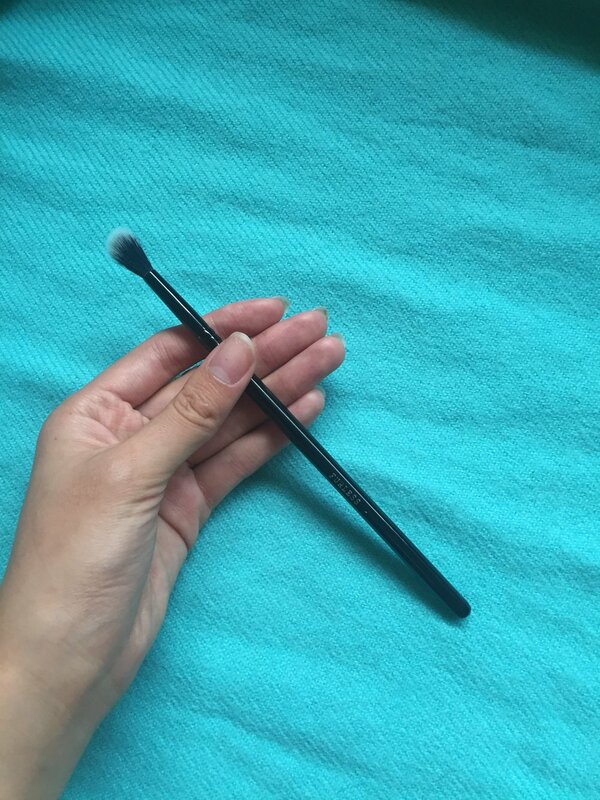 This one from Furless is a super soft crease brush that is hypoallergenic, vegan, and cruelty-free. This month's ipsy bag was just middle of the line for me. None of the products in the box really blew me away but they are all products that I use in my regular routine and I always enjoy swapping out different brands to see if there might be a better one out there for me! Although I didn't end up loving any of these products, I am thoroughly appreciating the fact that ipsy seems to actually listen to my feedback and has been sending me products that reflect what I've noted about previous months. Ipsy also recently launched a feature where you can choose to skip certain bags without cancelling your subscription entirely so that you do not have to receive a bag every single month if you find that to be too much. I think this is an awesome feature because it gives me more flexibility to stop the subscription if I ever feel like I have too many products or if I'm away for a month or even on a budget for a couple of months (looking at you Christmas gift shopping!). What did you think of your Ipsy bag this month? Are there any other subscription boxes you'd like me to review? I'd love to hear your thoughts!